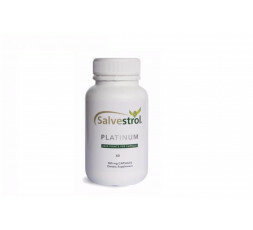 Salvestrol Platinum 2000 Salvestrol Points is the highest strength capsule available. * Specially formulated for people who wish to use a high strength Salvestrol supplement. A proprietary blend of citrus extracts, grape seed and pumpkin in a vegetarian hard gelatine-free capsule. Ingredients: Rice flour, Salvestrol proprietary fruit extract from citrus, grape seed and pumpkin. 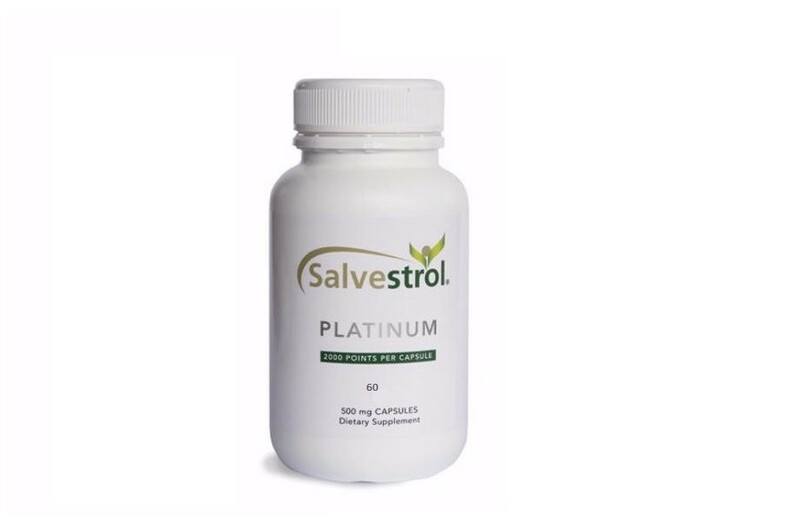 450mg Salvestrol proprietary blend of fruit extracts.